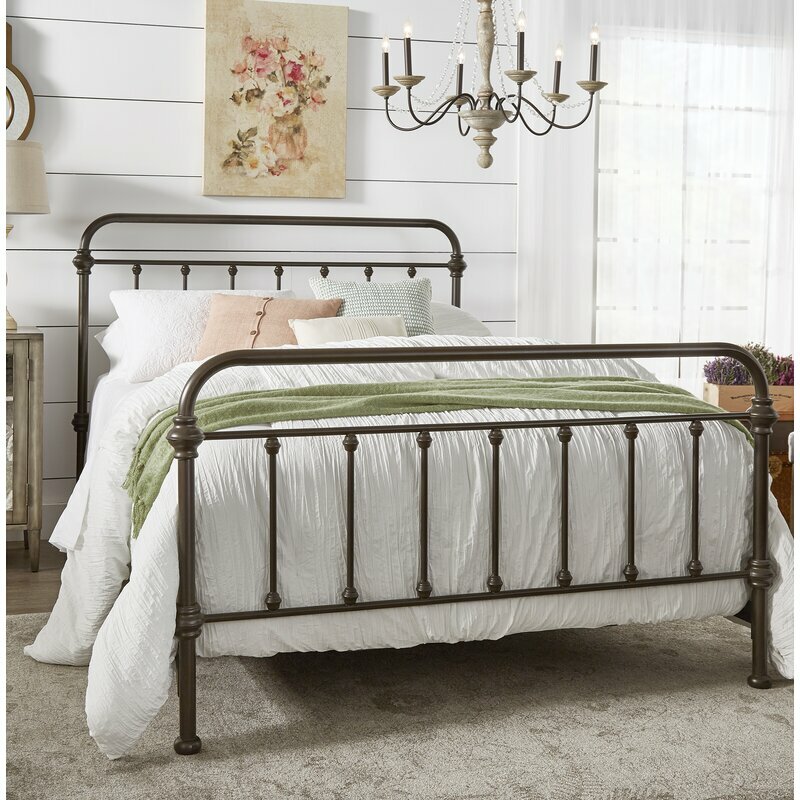 When I spied a few of the slashed prices on a few beautiful Cottage, Farmhouse & Coastal Style Furniture pieces online, they were too enticing not to share. 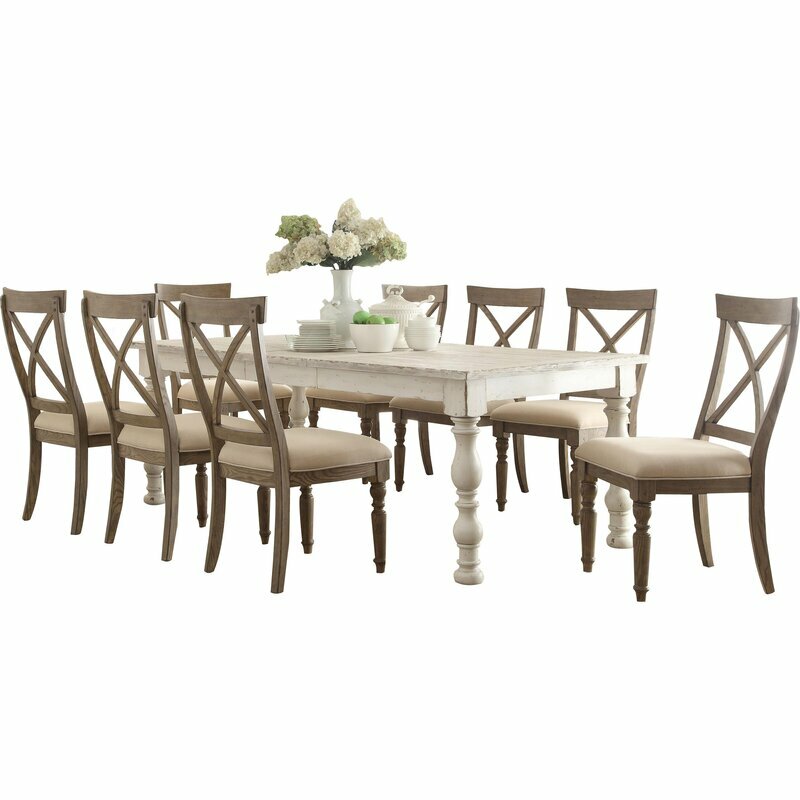 I have gathered a collection of awesomely priced furniture finds I thought you design savvy bargain shoppers might particularly whistle at. 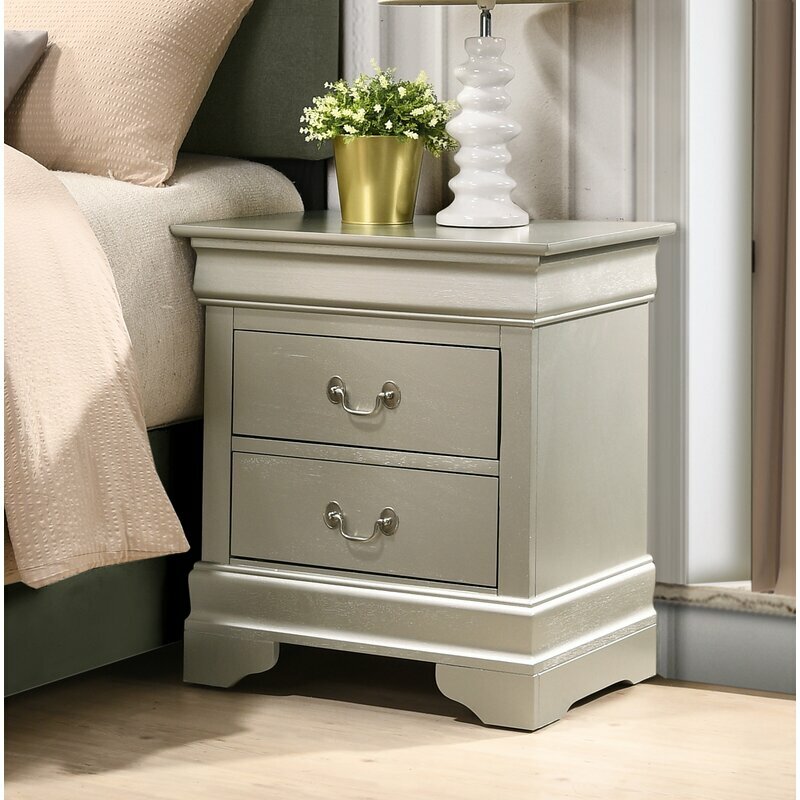 The furniture and decor pieces fall under the category of traditional design style while they also reflect a casual, unfussy, neutral mood. Hello Lovely Studio. My French Nordic cottage style bedroom with panel bed. 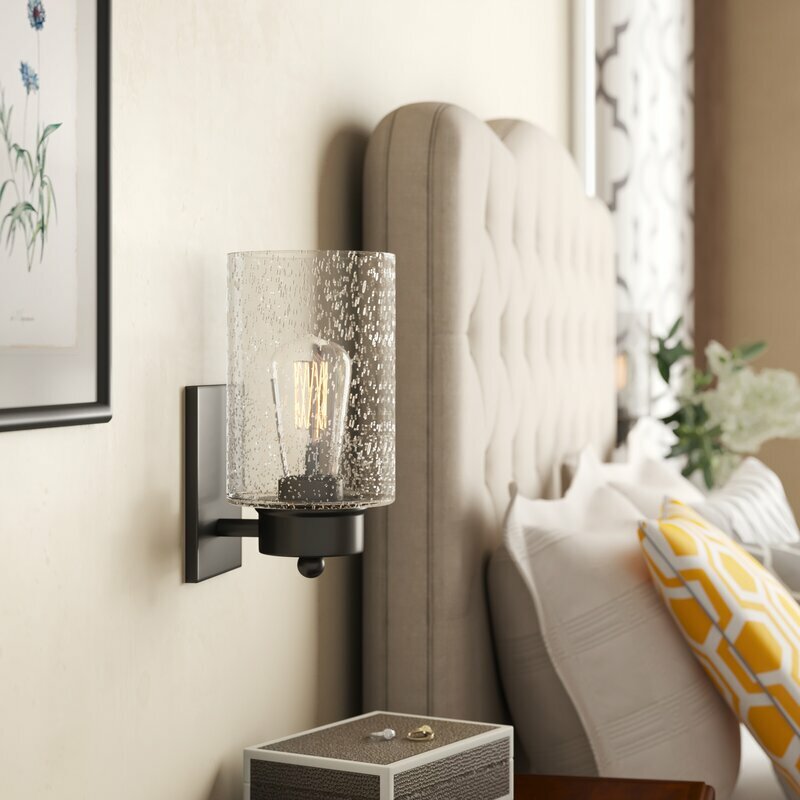 Lamp: Parisian Iron Gate Lamp, RH. 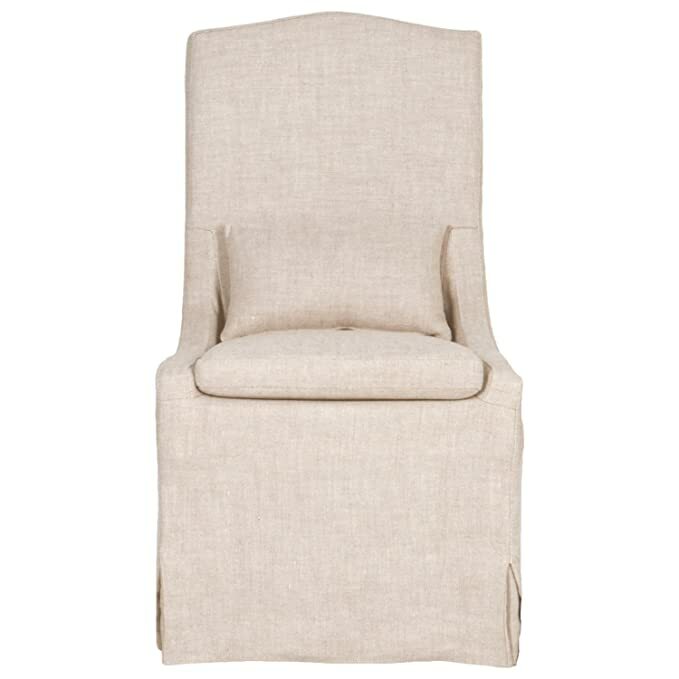 Similar French linen slipcovered chair: RIGHT HERE. Shop my home HERE. 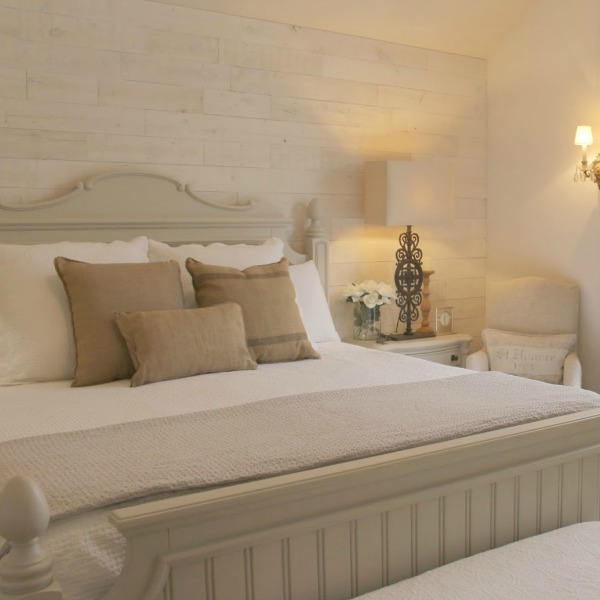 One wall is covered with reclaimed painted pine from Stikwood…read about the project RIGHT HERE. 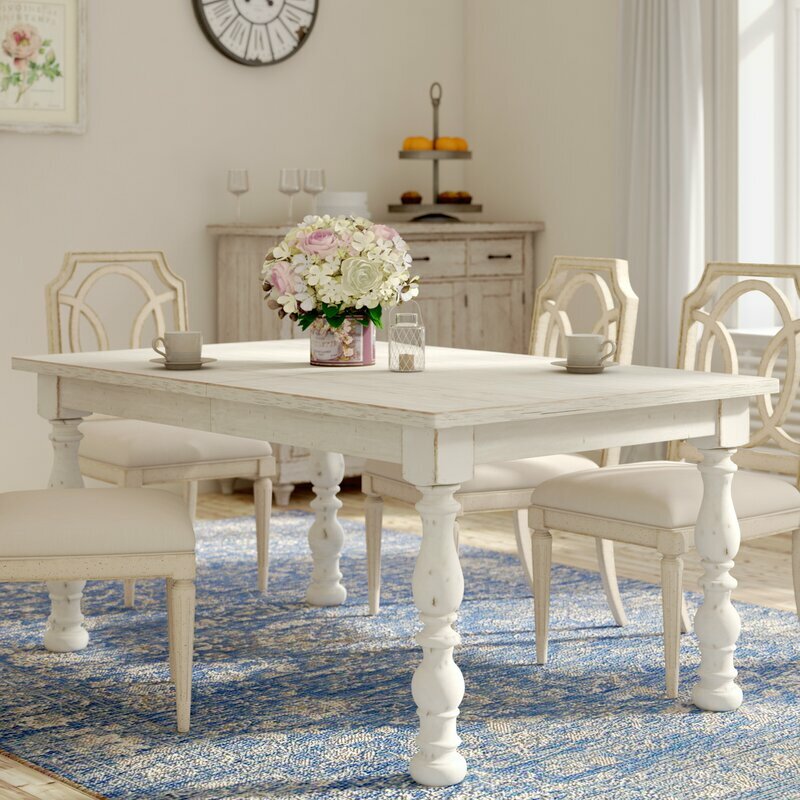 Interior Design Ideas: Cottage, Farmhouse & Coastal Style Furniture. Should you not be in the market for any of these traditional pieces, join me at the finish line for something special…a different flavor of CLASSIC… very special musical artist whom I idolized as a young girl talks about no longer performing. 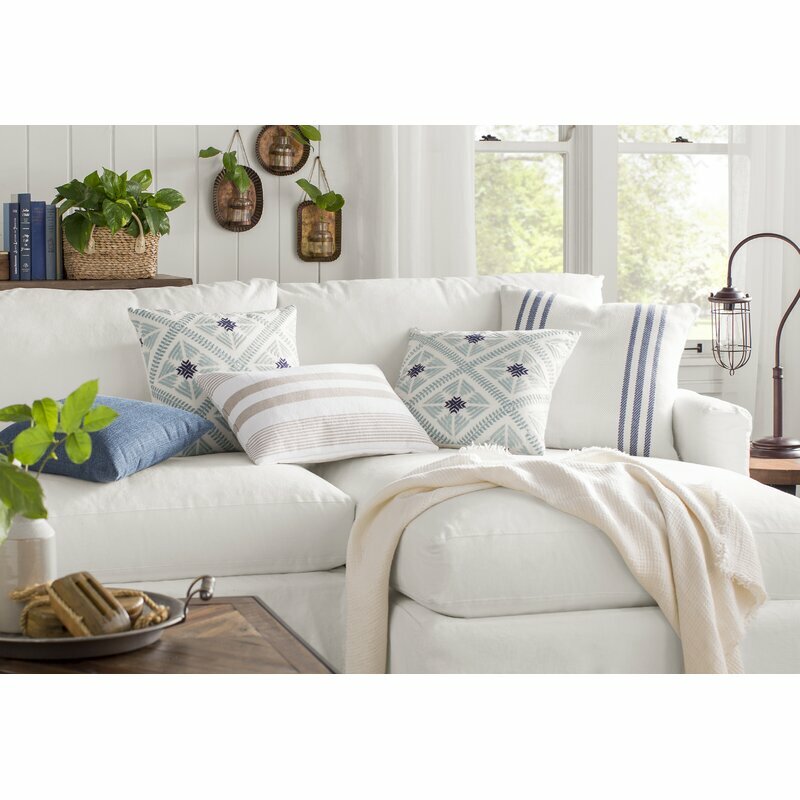 One of My Favorite White Slipcovered Sofas of All Time! 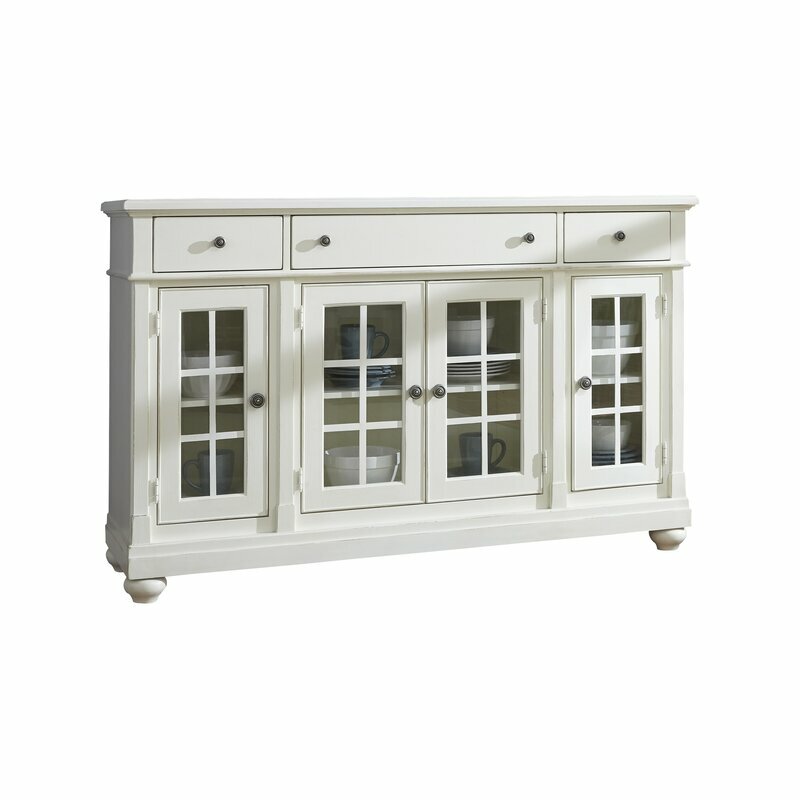 For starters, I noticed one of my favorite sofas (a white slipcovered beauty) went on sale. FYI, this particular sofa goes out of stock regularly. 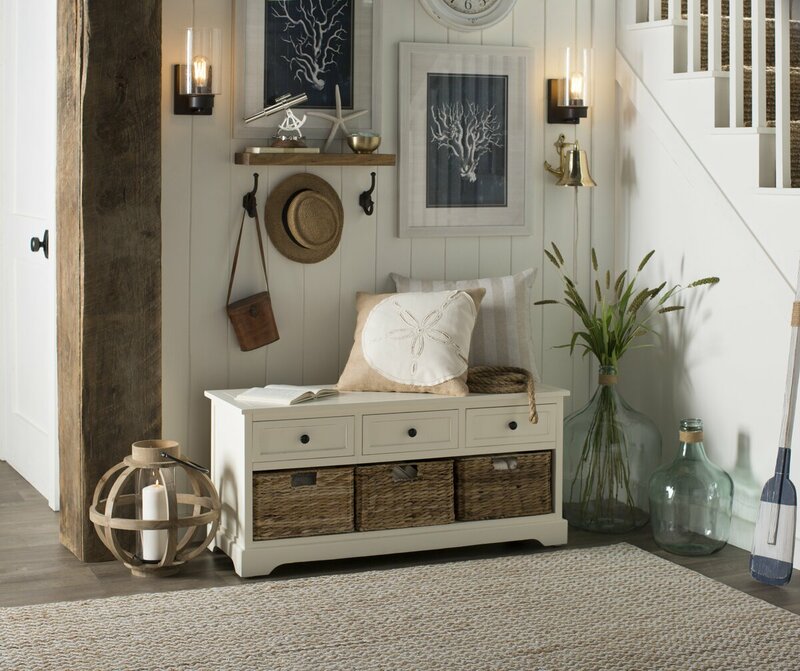 Interior Design Ideas: Cottage, Farmhouse & Coastal Style Furniture. 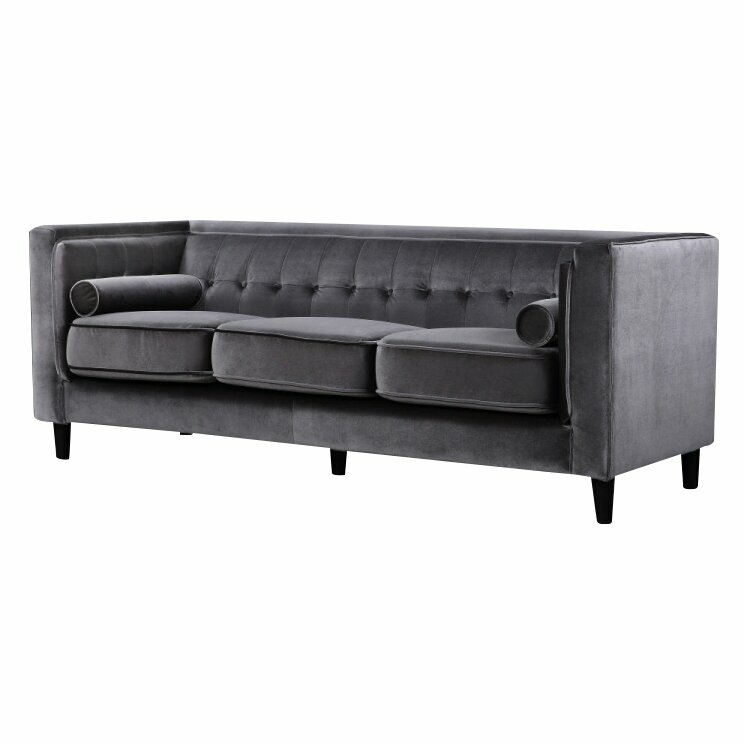 This Fairchild sofa is the very same one designer Sarah Richardson chose for her rustic media room in her family’s own home in Ontario. Sarah Richardson’s own media room in her off the grid Ontario farmhouse. Design: Sarah Richardson. Photo: Stacey Brandford, HGTV Canada. 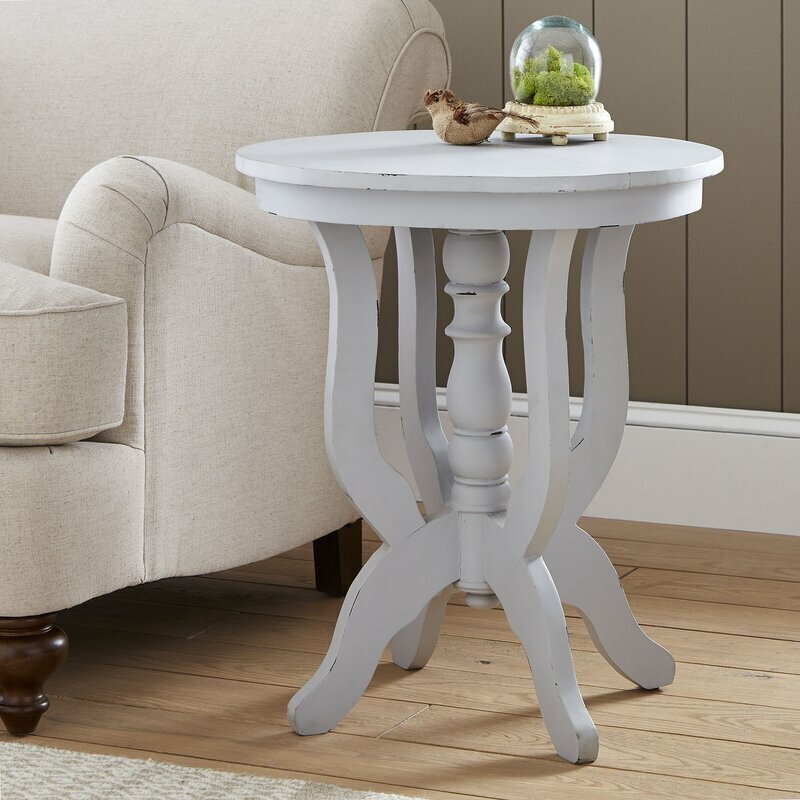 Is This the Wood Side Table You’ve Been Searching For? 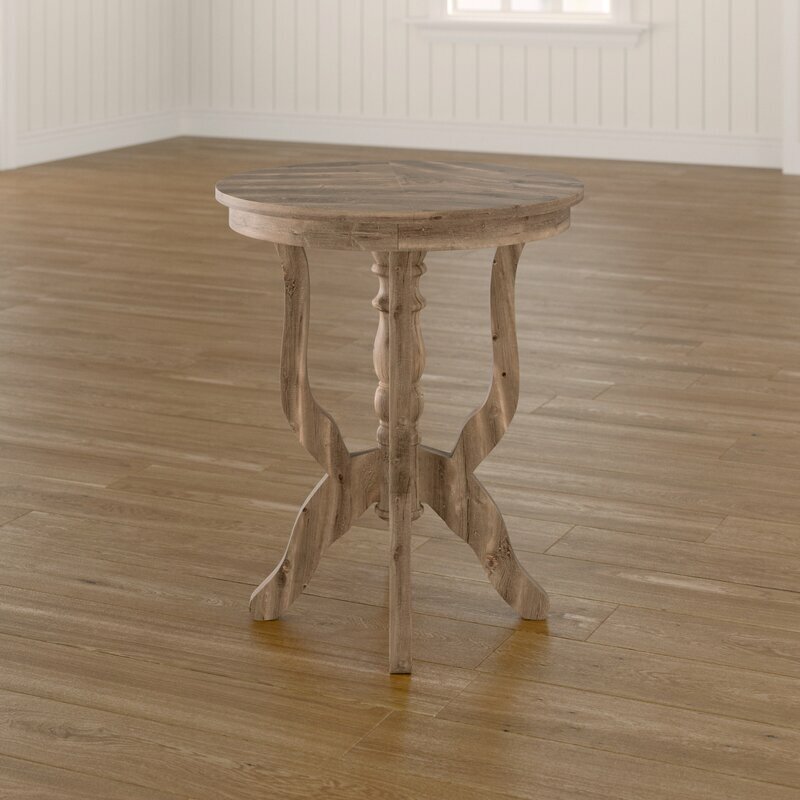 I love the traditional coastal vibe of this sculptural pedestal side table made of solid teak which at only 24″ in diameter will work in small spaces and blend with any number of traditional styles! 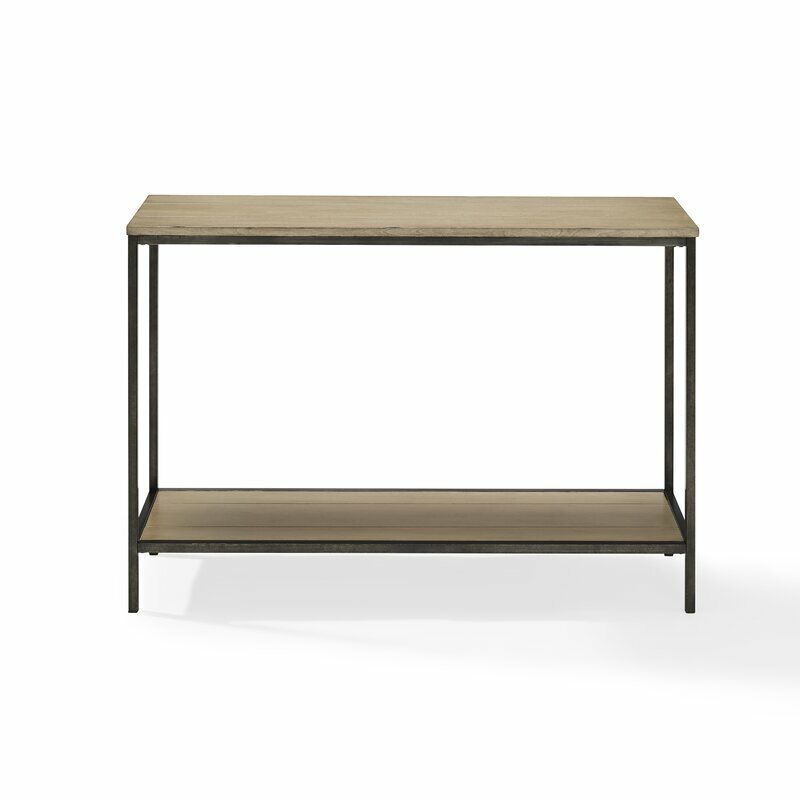 Teak is so pricey, and if you’re lucky enough to snag this baby when it’s on sale…VICTORY BARGAIN DANCE TIME! 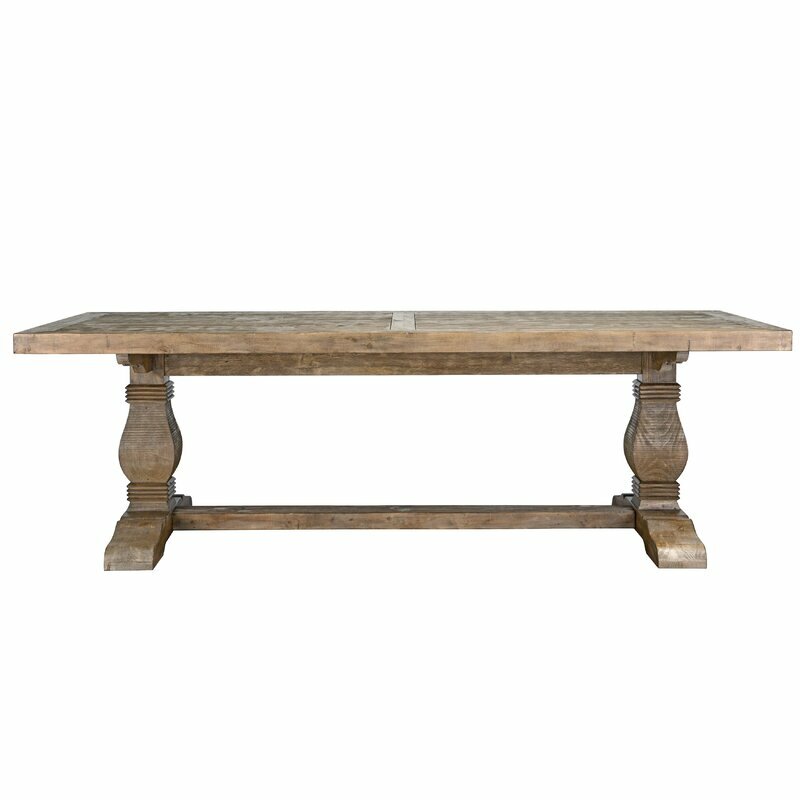 The table comes in additional finishes as well like grey. Sculptural Ignazio Pedestal Side Table. 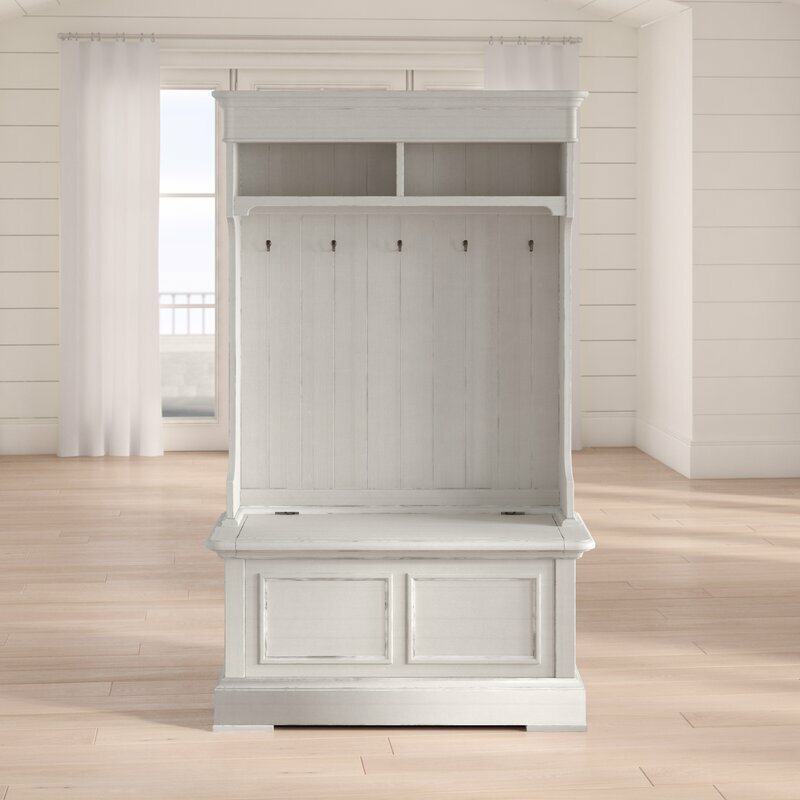 If you have ever sought a bid for custom built-ins from a carpenter, then you know how expensive any sort of storage unit for books, backpacks, or display can be. 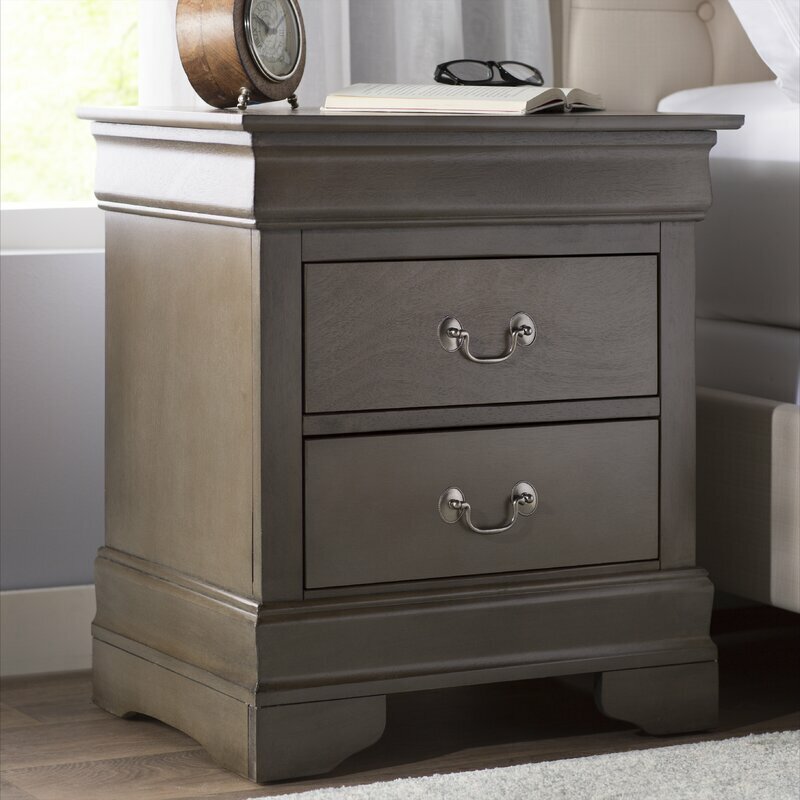 Here’s a ready-made option that adds architectural interest and character even as it helps to stow everyday essentials. 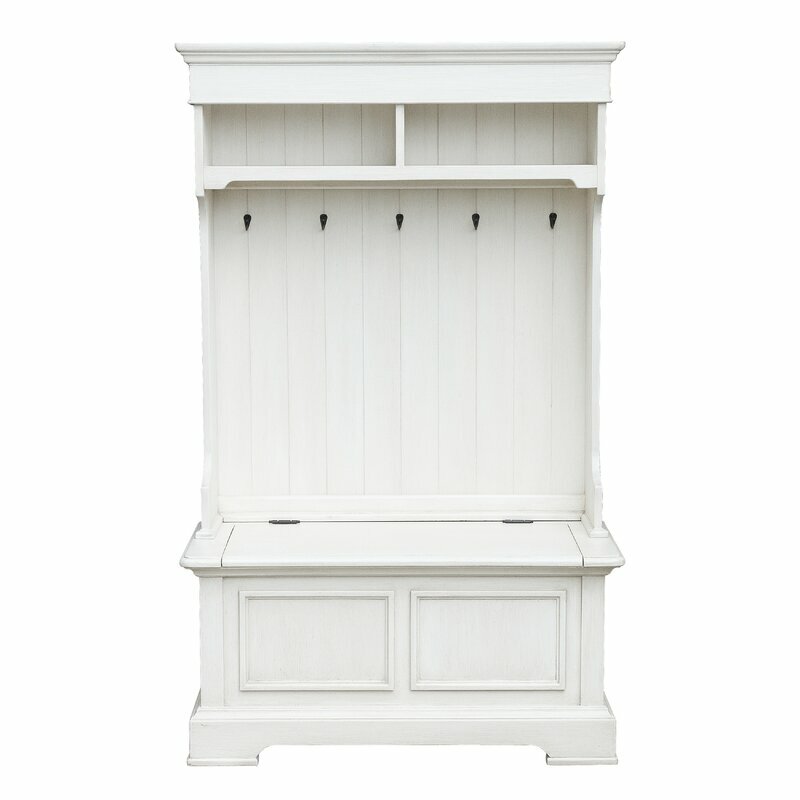 White Wood Hall Tree Storage Unit With Hooks. 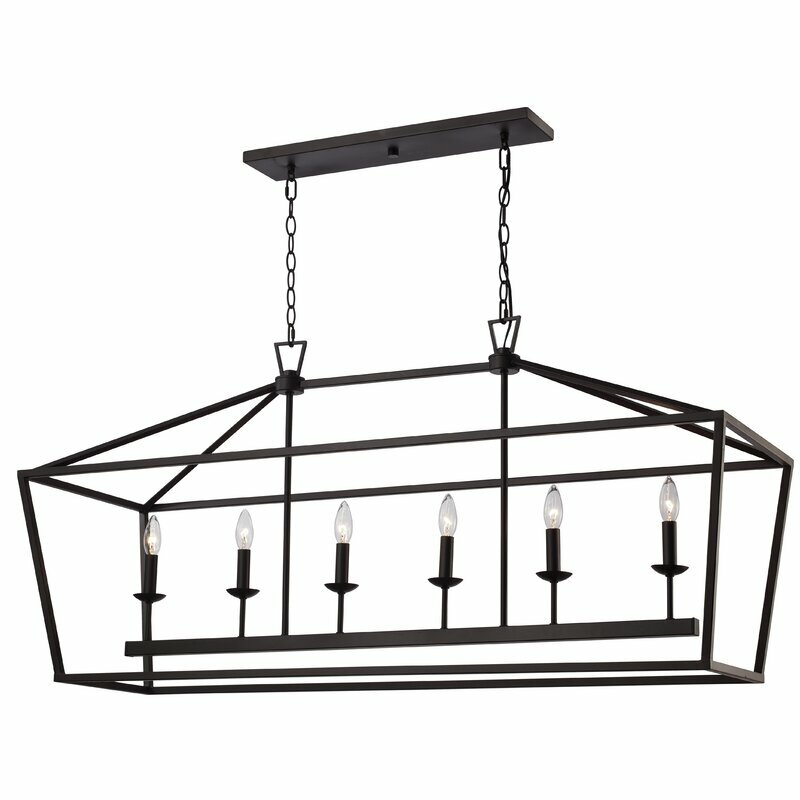 It’s so interesting to me that frequently I am searching for a fixture which has simple clean lines and a straightforward design, and it’s nowhere to be found in a sea of overly ornate or complicated designs. Here’s an exception. 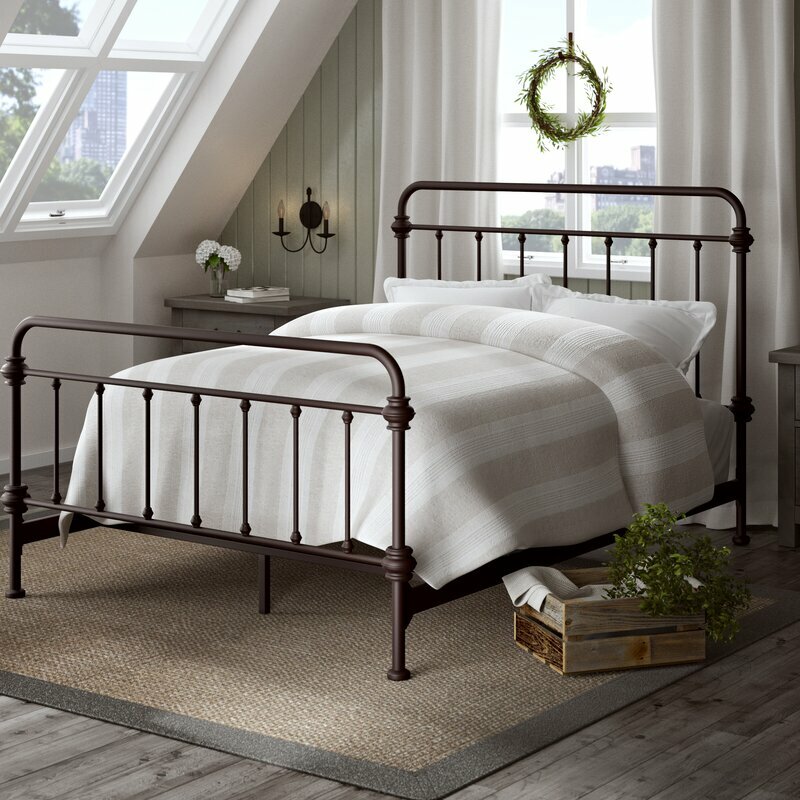 I thought the lines on this upholstered panel bed were graceful and pretty enough to work in a number of bedrooms whether its French country, Belgian, or French Nordic style that rocks your world. 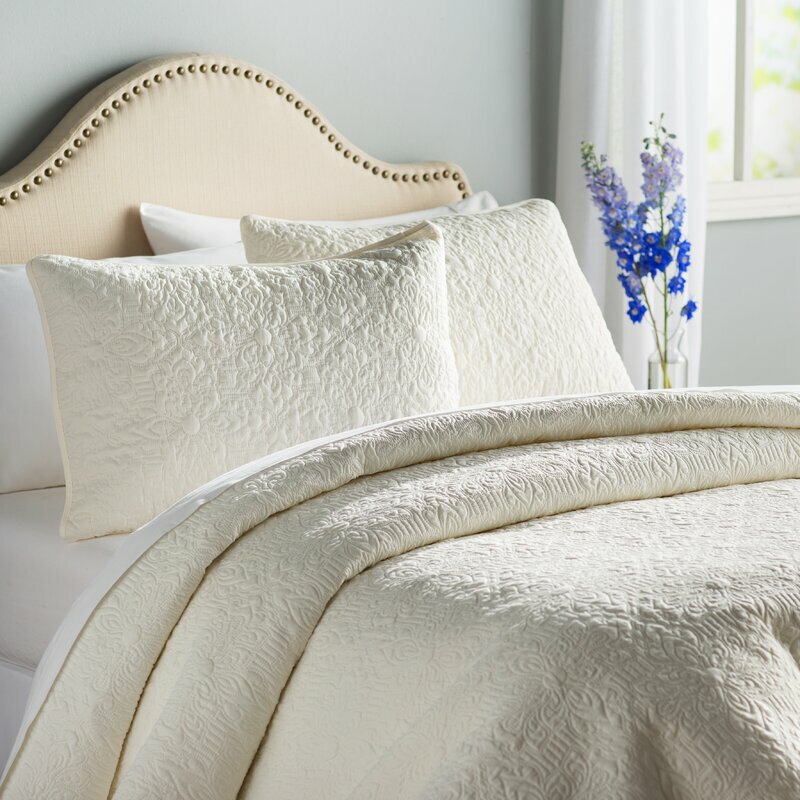 A timeless quilt like this won’t ever fall from favor! Thank goodness we are beginning to see more of the more natural, scrubbed raw wood look that works so well with more rustically inclined designs and spaces. 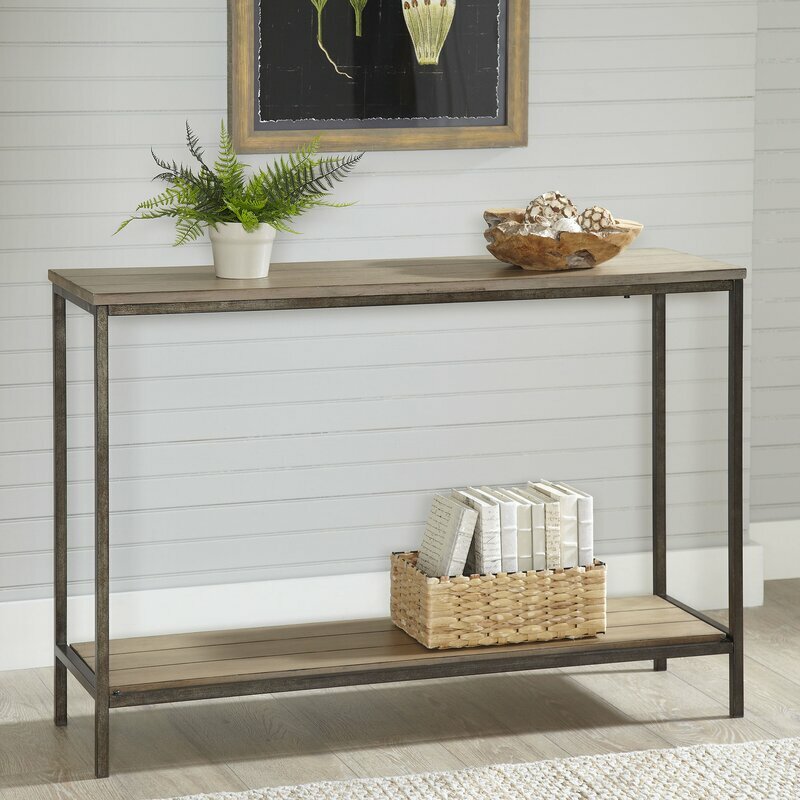 Here’s an unfussy console table with an attractive metal base that could work in any number of spaces since it is airy and less than 14″ deep. 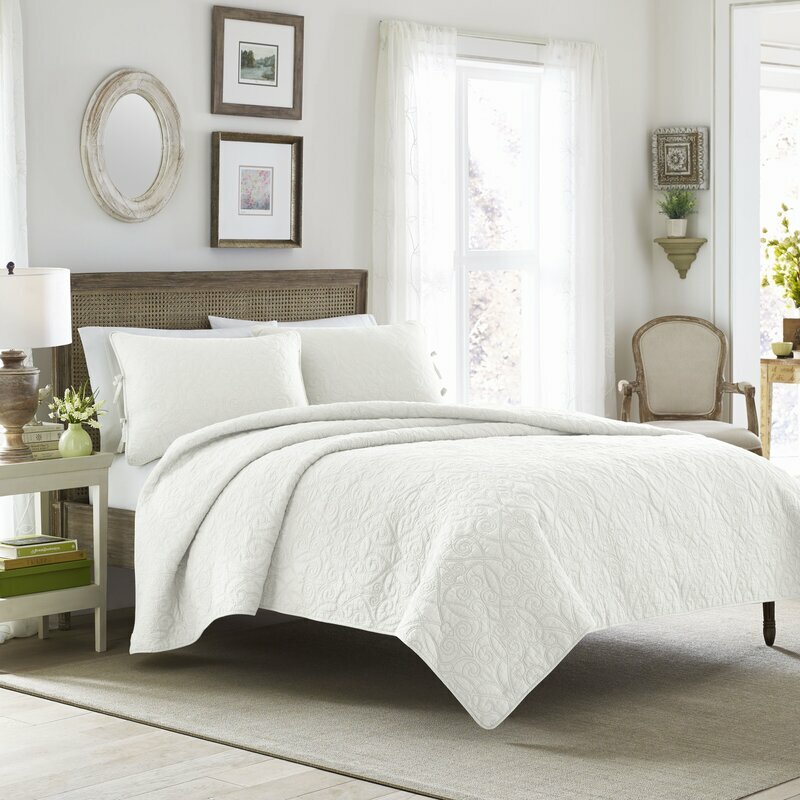 Spring Color for a Bedroom, Anyone? 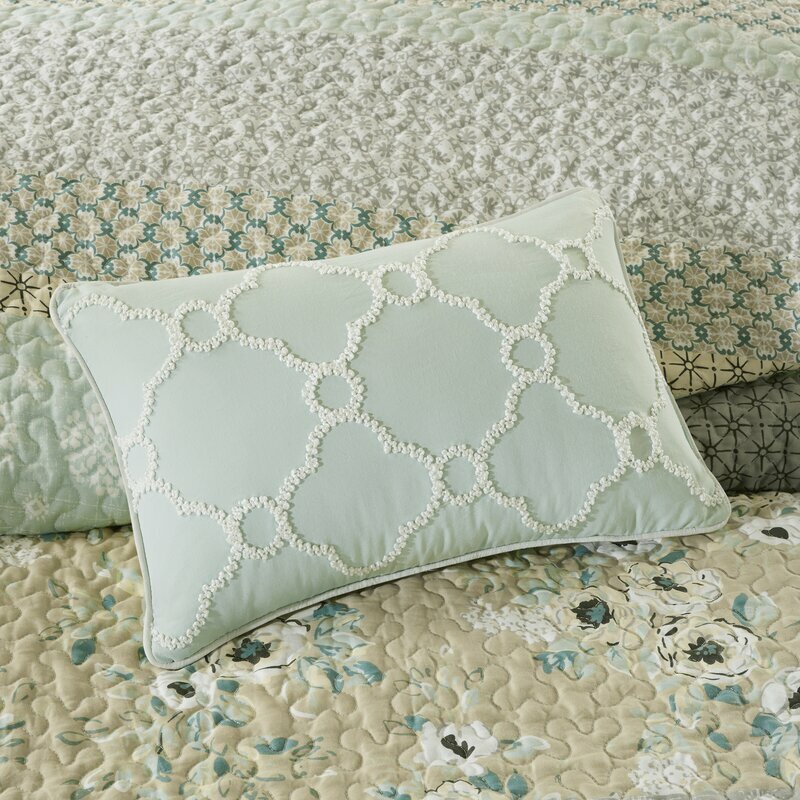 I love aqua, and I this bedding with its muted tones, struck me as feeling very French farmhouse and cottage lovely. 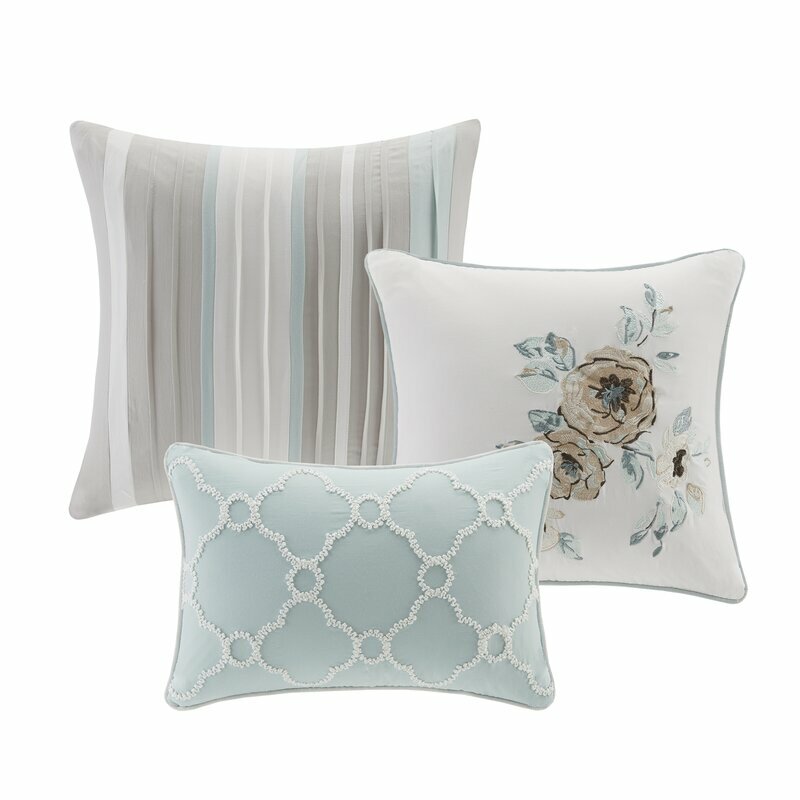 Aqua With Floral Coverlet Set. 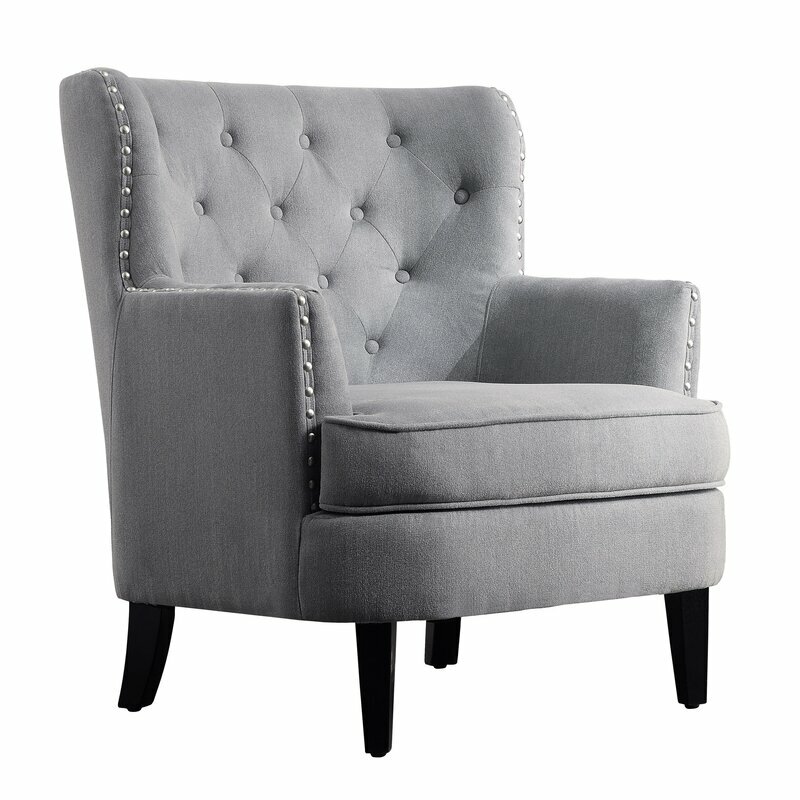 This chair brought back memories for me! 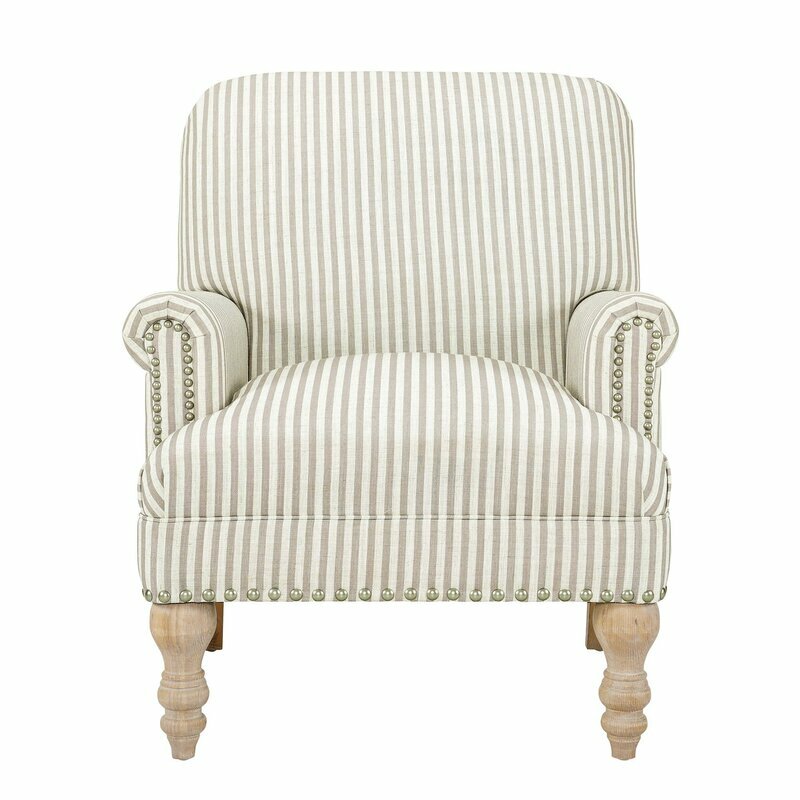 We owned a French country settee for years which was upholstered in what appears to be this exact fabric! And those little cottage style feet! The very same ones on my old settee. 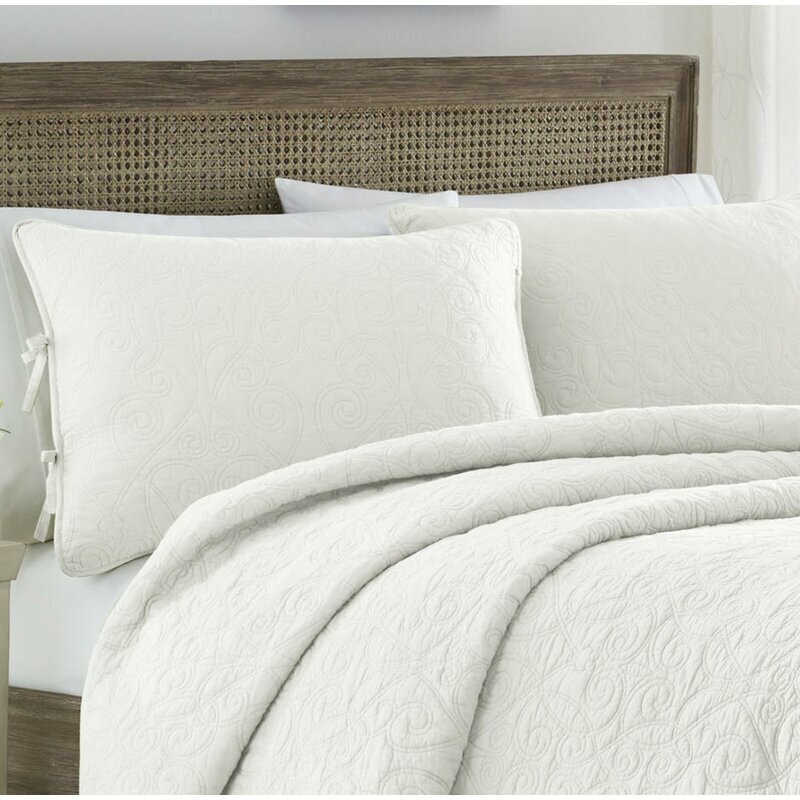 A few more pretty bedroom furniture and bedding finds with friendly prices. 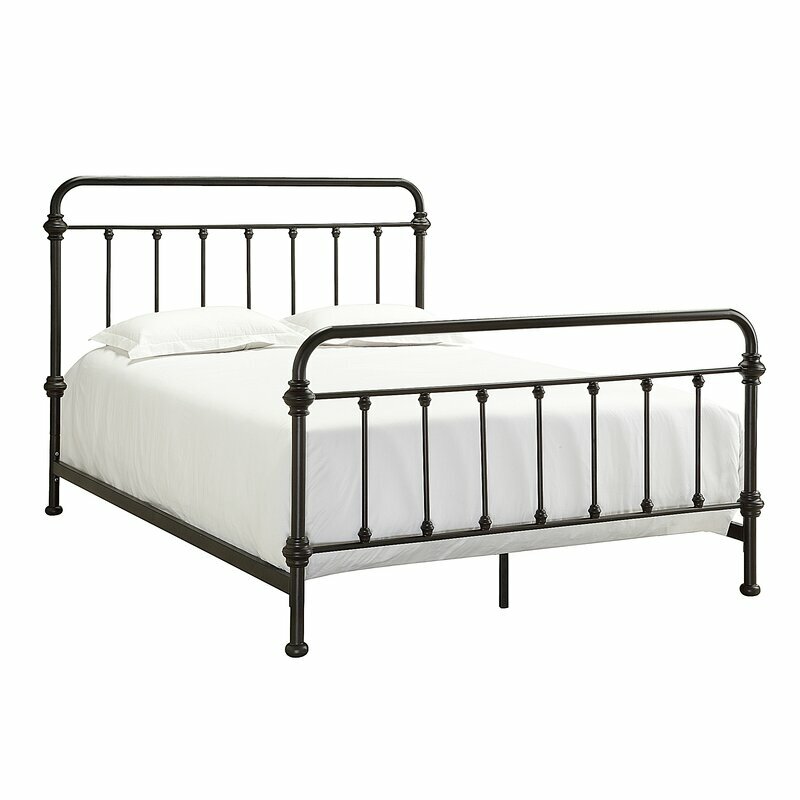 Cottage Style Cavaillon Panel Bed. 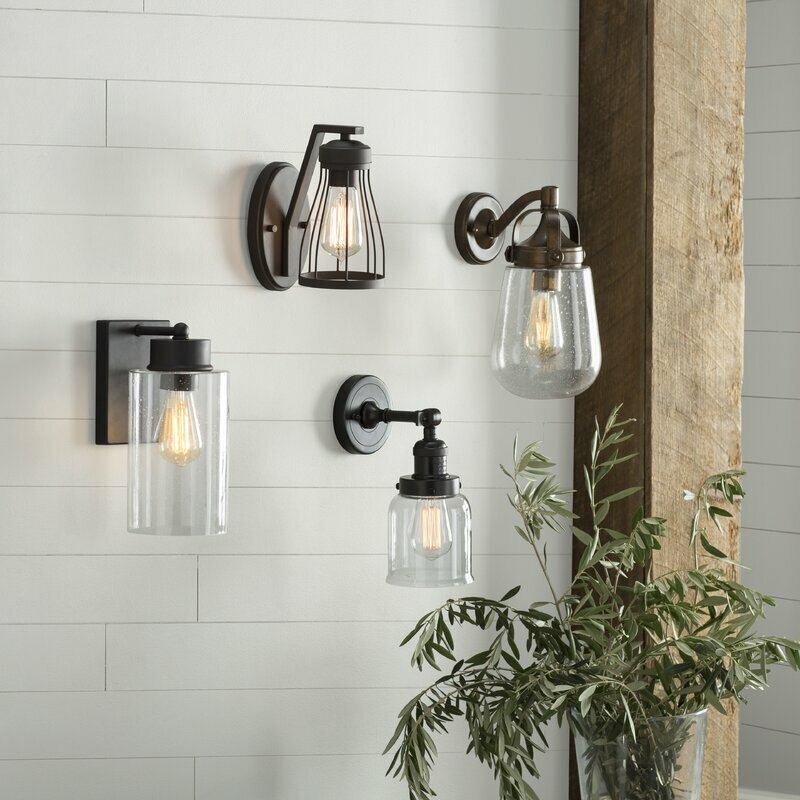 Great Coastal and Traditional Lighting Fixture Finds Too! 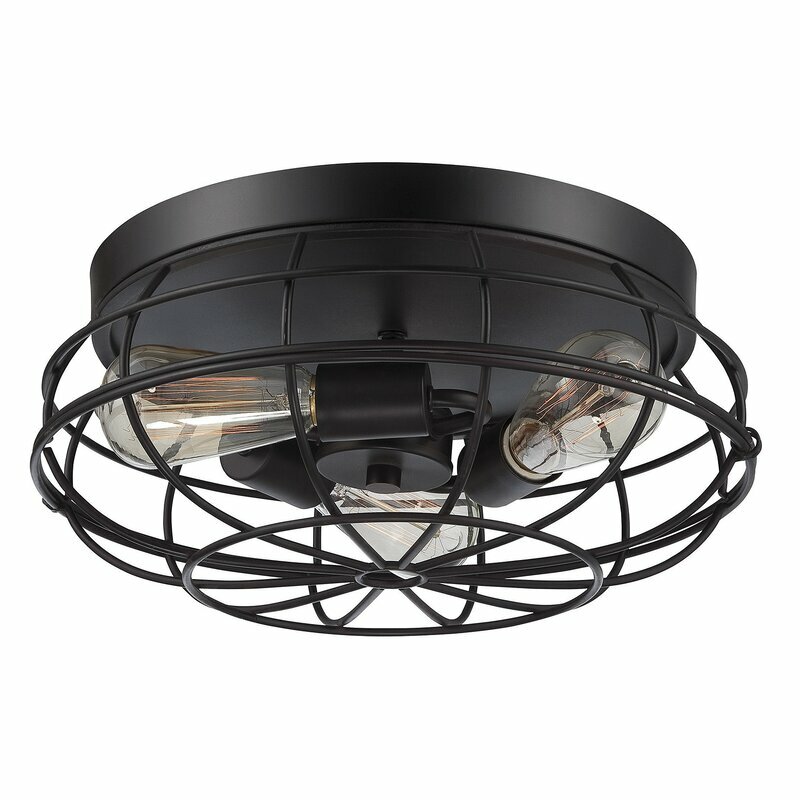 There are too many plain and ugly dome type flush mount ceiling lights across this country, and a little update may do wonders! 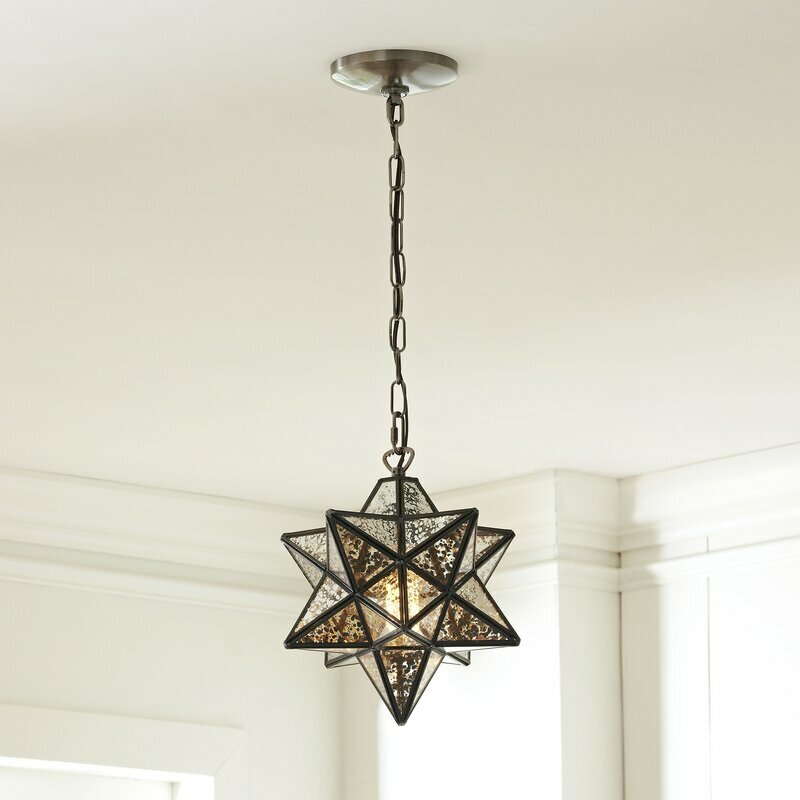 English Bronze Flush Mount Light Fixture. 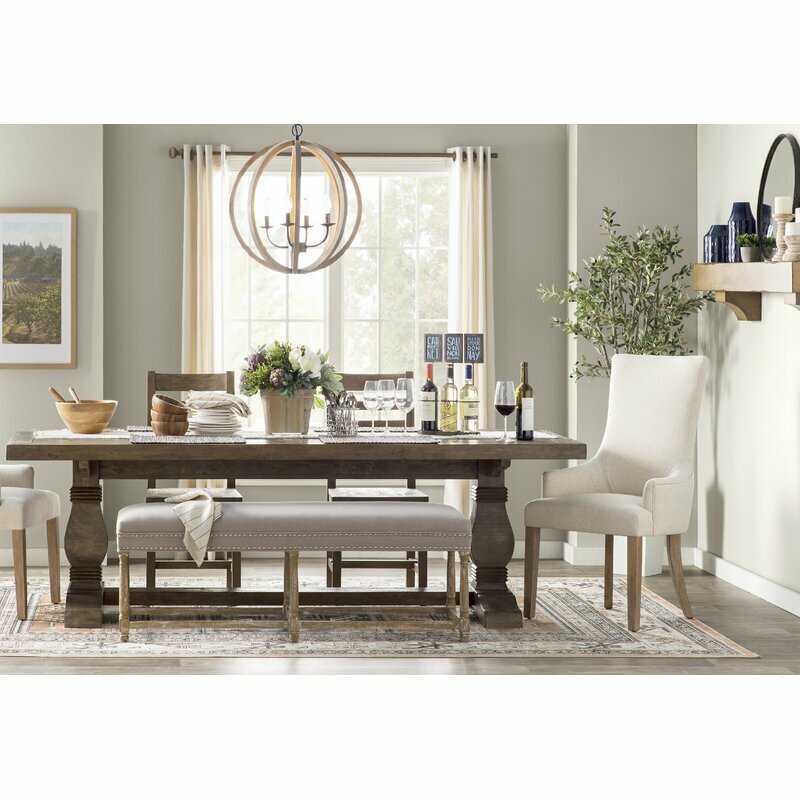 Interior Design Ideas: Cottage, Farmhouse & Coastal Style Furniture and Lighting. 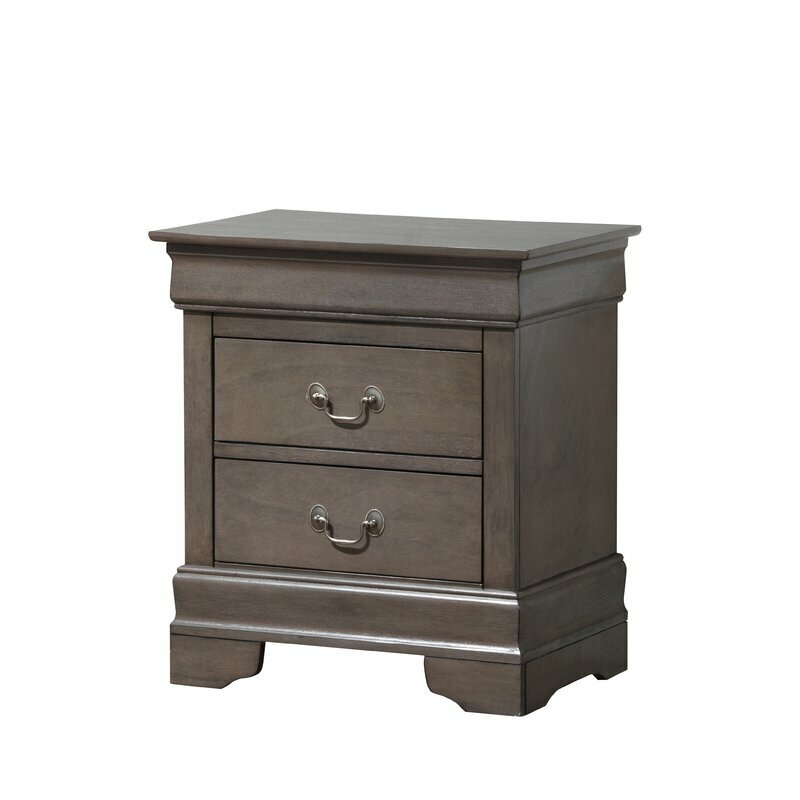 This particular nightstand comes in some interesting painted finishes should you be feeling saucy. 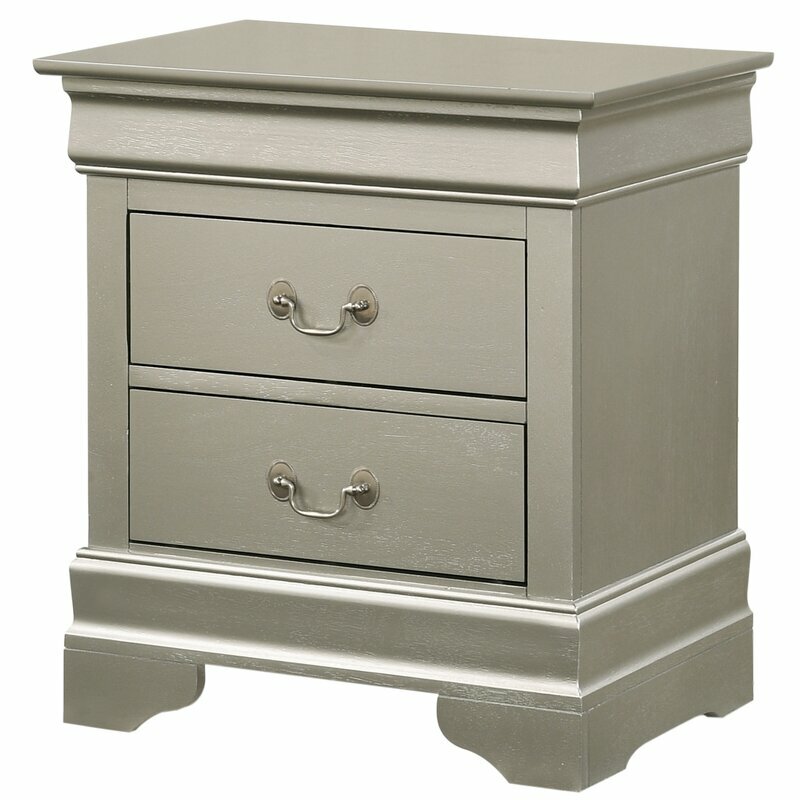 And this shade of grey is rather neutral and versatile. 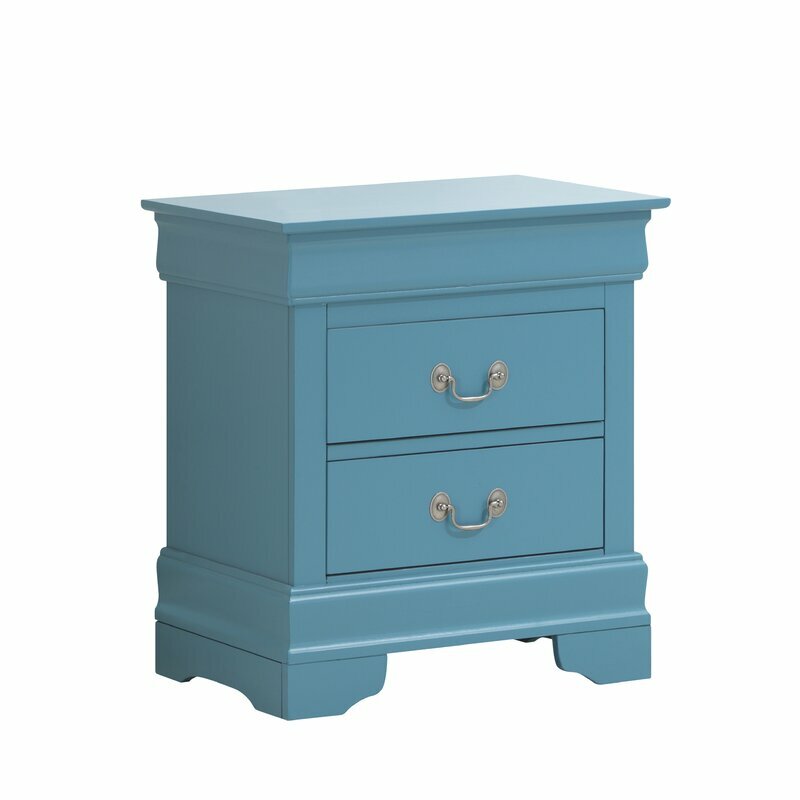 A happy blue could be a cheery pop of color and it need not match the color of existing pieces! 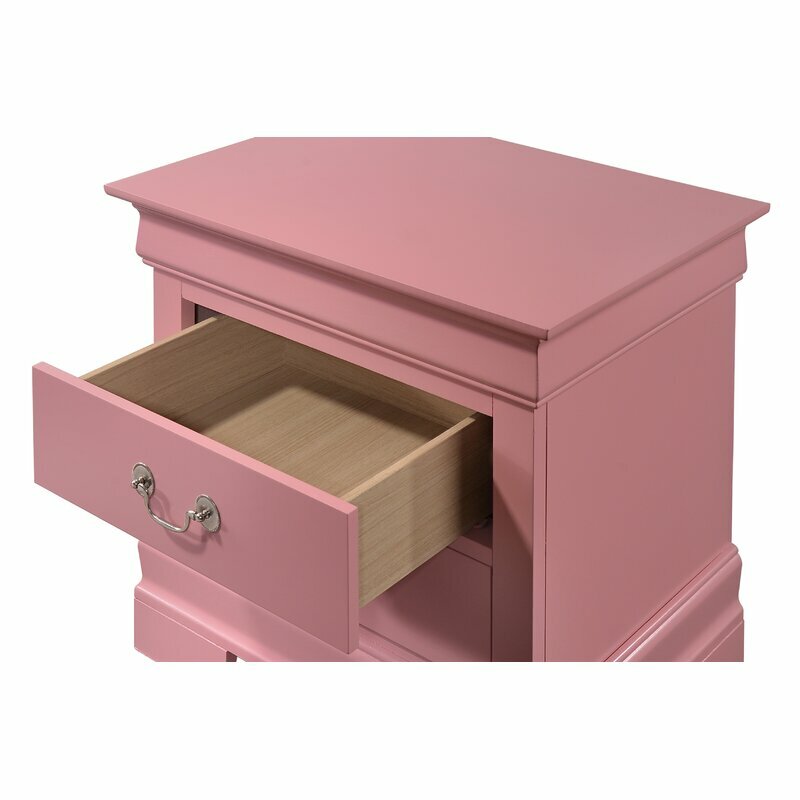 Would you, could you, consider a pretty in pink option? 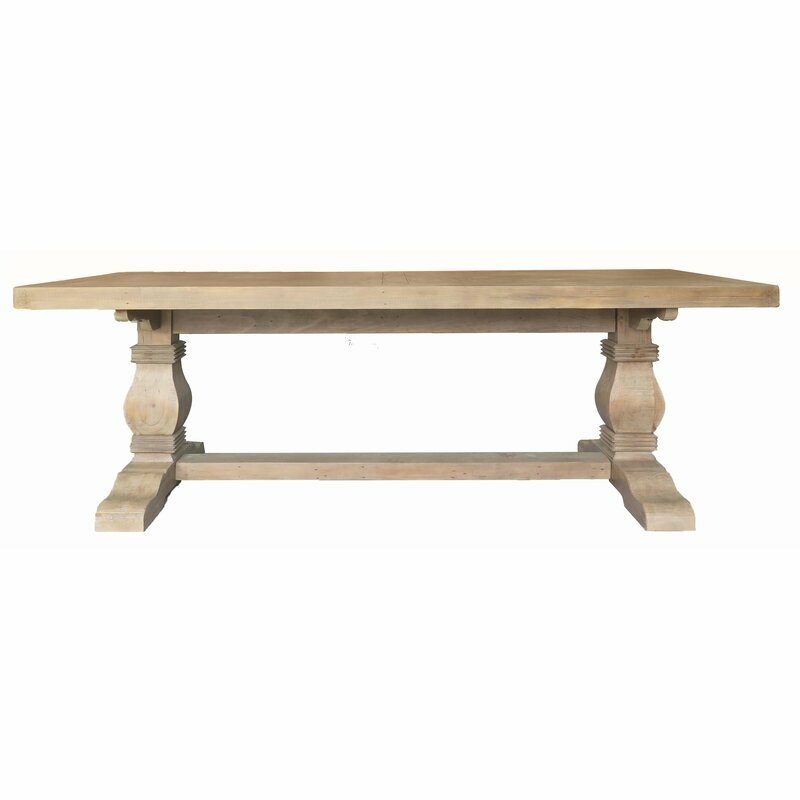 Here’s a dining table with dimensions which are destined to work in a variety of homes. The extension feature is lovely for holidays. 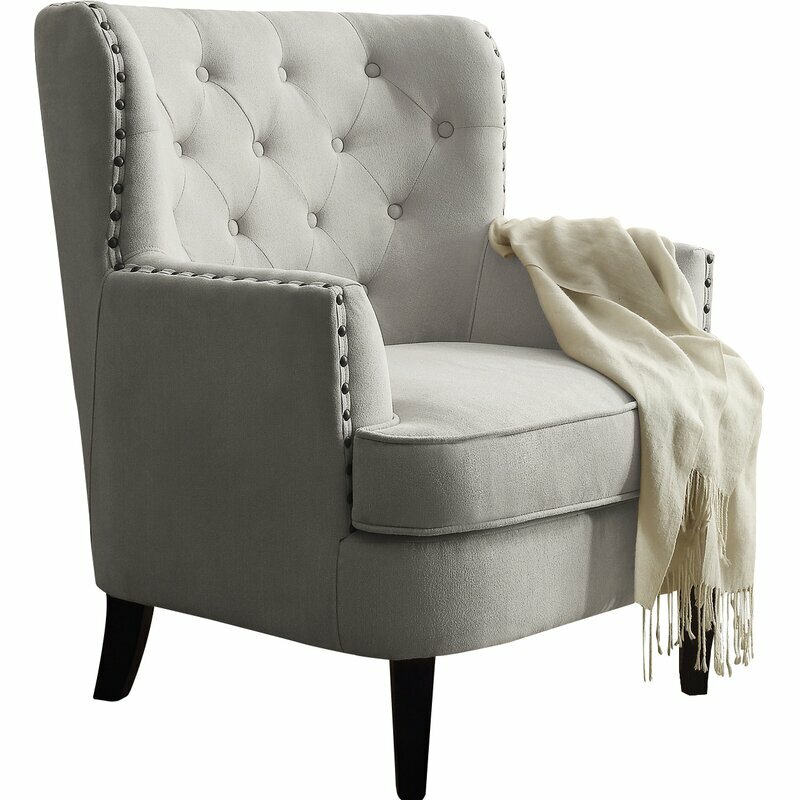 Tufted Wingback Chair With Nailhead Trim. 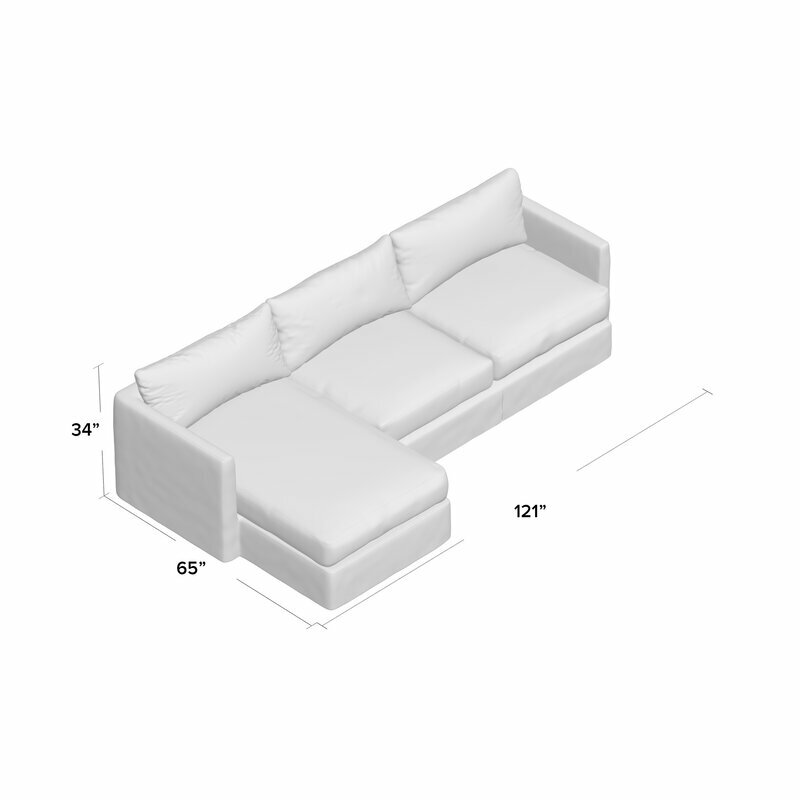 Now Here’s a Sectional I Can Live With! 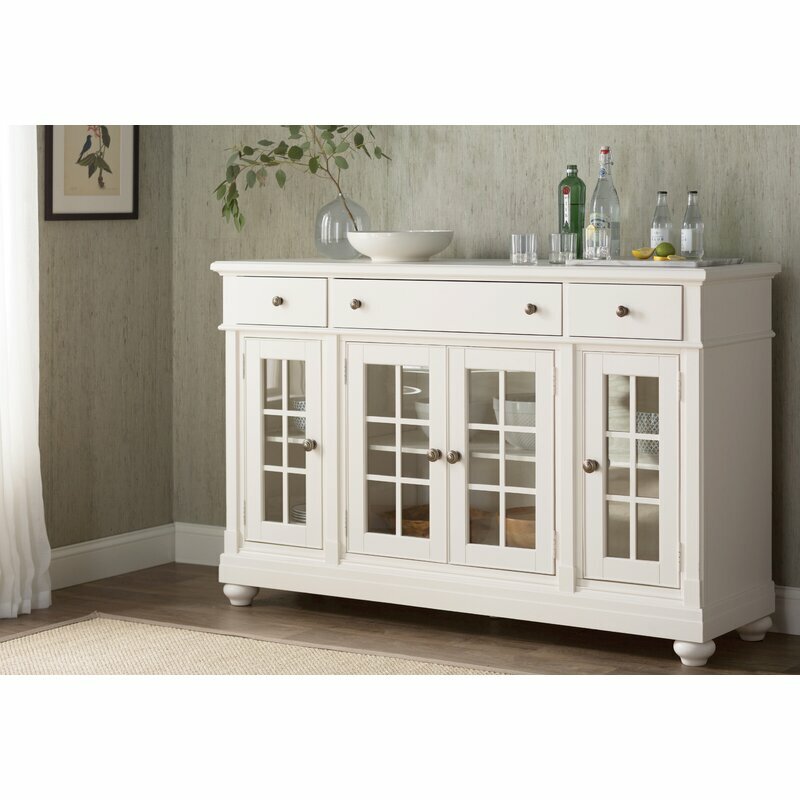 White Coastal Style Kearney Sectional. I just love her honesty and the thoughts shared about why she never married! Ha! I’m holding Linda in my heart right now and whispering a prayer. Should you also have a moment, let’s lift her up. That song takes me back! Previous Post DIY: Easiest Funfetti Cake Mix Hack! So many lovely things in this post to look at …. and to listen to. As a singer myself, I admit I shed a couple of tears when I heard her say “I can’t sing anymore”. To have lost the ability to do something on par with breathing itself, would be one of the most heart-wrenching things. And yet….she has a wonderful outlook about her life…and her “talks with Linda Ronstadt”. I predict she’ll be writing her memoirs to the delight of all her fans!